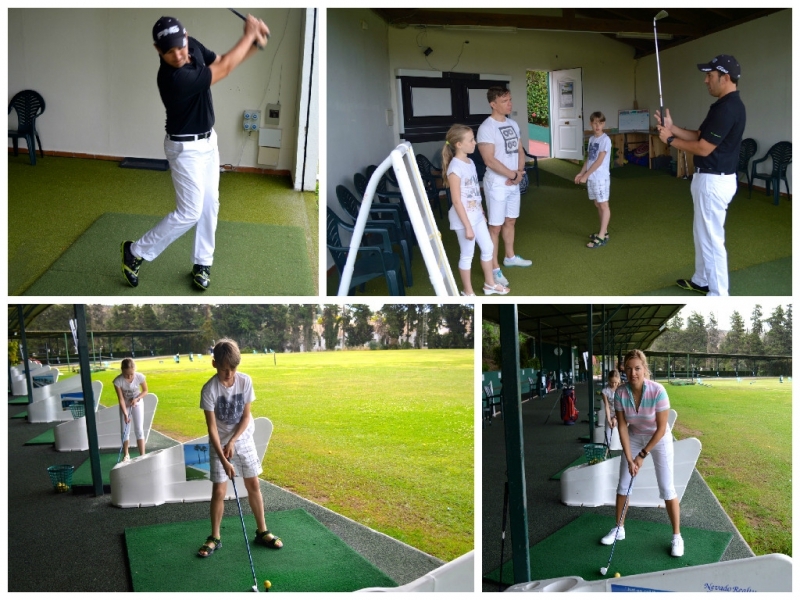 Enjoy Golf Academy offers a great opportunity to play and learn to play golf. Enjoy Golf Academy has the best teachers who teach even children. The teachers are very professional and friendly. My family had the opportunity to learn to play golf, and we very much enjoyed this game. Withing one week, my family started to play n a daily basis. More info at www.enjoygolfmarbella.com. Golf is a game enjoyed all over the world by both players and fans. It's a sport that requires concentration and precision, and it's enjoyed by professional athletes and amateurs, both of whom compete throughout the year for titles and prizes. Many people consider golf an easy game to learn, but not everyone is actually good at it. The basics of golf include hitting a ball with a club, trying hard to hit the ball directly into the hole on the green. Enjoy Golf Academy boasts exceptional grounds, equipment, a golf equipment shop, and Smart Cafe.